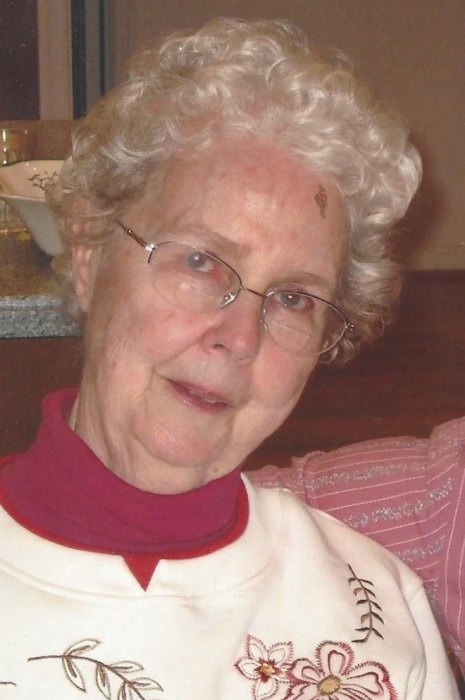 Helen Doris Pezeshki, age 82, of Lakeville, IN, passed away on Monday, September 3, 2018 at her daughter's home. Helen was born on September 24, 1935 in Kansas City, MO, to Luther and Marta (Nordberg) Campbell. On October 22, 1960, in Galveston, TX, she married Manoochehr “Doc” Pezeshki. They settled in Portsmouth, Ohio where she raised surviving daughter, Charlotte (Robert) Wolfe of Lakeville; her sons, Charles (Alicia) Pezeshki of Pullman, WA, and Philip (Krista) Pezeshki of Burlington, VT; and her nephew, Mehrdad (Lori) Ghofraniha of Sugarland, TX. Her surviving grandchildren are Robin Kathryn Wolfe, Braden River Pezeshki, Charles Conor Pezeshki, Naomi Roxann Nickerson, and Theoden Darius Pezeshki Nickerson; as well as her nephew's children, Bijan Ghofraniha and Shireen Ghofraniha; and special friend Sandra Mann of Portsmouth, Ohio. Helen was predeceased by her father, Luther Campbell; her mother, Marta Feeney; her husband, Manoochehr Pezeshki; her brother, Russell Fogle; and, her sisters, Eleanor Abter and Edith Arlund. Helen was a registered nurse before marrying and becoming a full time homemaker after her children were born. She was a loving, dedicated, and patient mother to her 3 children and later her nephew during his high school years. She modelled and encouraged lifelong learning, exposing all of her children and grandchildren to nature study, especially birds; singing and music; literature; horseback riding; gardening; and scouts. She was a tireless chauffeur to school and lessons, loved all things horses, played the banjo, painted, and was an avid reader. She will be greatly missed by all. In lieu of services or flowers Helen requested donations be made in her name to the National Audubon Society, South Bend/Elkhart Chapter. Also the Mary B Home, Lakeville; Caring Junction, Mishawaka; and the Center For Hospice who lovingly cared for her in her declining years. Palmer Funeral Home-Guisinger Chapel is assisting her family. Online condolences may be made to the Pezeshki/Wolfe family at www.palmerfuneralhomes.com.